3D Modeling, GameDev, Animation and Coding. 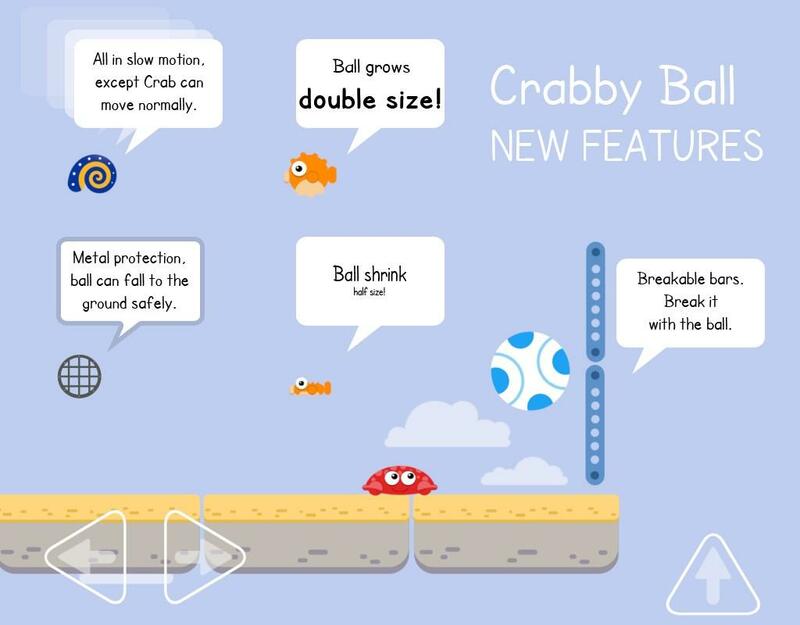 Crabby bounce the ball with his head to collect starfish and win the level. 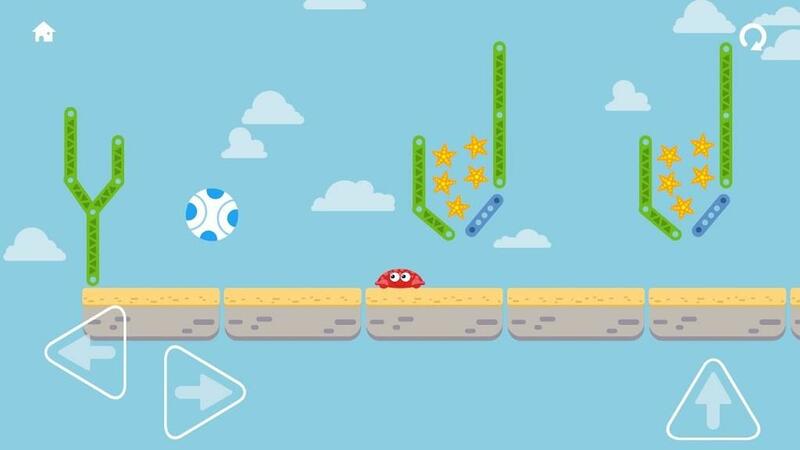 Is some mix of 2D platformer, puzzle and casual sports. 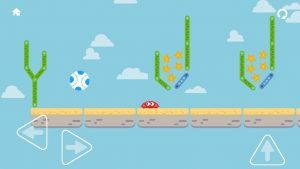 – Bouncing ball physics simulation. – Moving platforms and Teleporting doors. – Ship wheel triggers and pirates cannon. – Collect Starfish, the Crabby Ball’s currency. 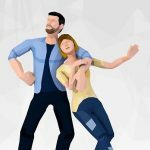 – Unlock and skip levels spending with starfish. – Don’t let the ball fall to the ground more than 2 times. 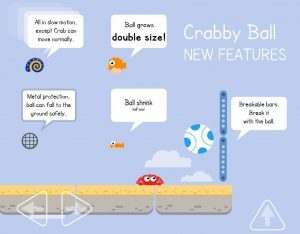 – Try to collect all Starfish and pass the ball cross the flag to win the level. This game was made with Unreal Engine 4. 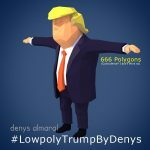 Never know what to say about myself, but enjoy to share my ventures on 3D design, Animation and Game-Dev on this site. Sharing free stuff and seeing what people do with it is a great joy for me.